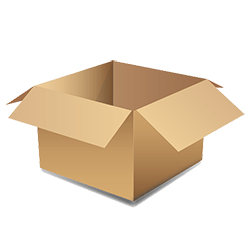 Are you moving to Oshawa? Then be sure to come and support the local hockey team, the Oshawa Generals! The 5 time memorial cup champions are popular in Oshawa and you will undoubtedly get to meet some of your new neighbours when you attend a game. Hills Moving is one of the leading Oshawa moving companies, and we’re also a corporate sponsor of the Oshawa Generals. We take an active role in the community and are here to help you if you are moving to the area. Oshawa’s roots are tied to transportation such as marine, rail and automobile. Oshawa harbour, which was originally called Port Sydenham in the mid-1800’s, enabled locals to import and export goods from the area. The village was situated close by and contained homes, hotels, churches, and a post office. In 1856, the Grand Trunk Railway from Toronto to Montreal arrived, which gave the harbour as well as the local economy a great boost. Oshawa was also recognised as the automotive capital of Canada many years ago, thanks to companies like Chevrolet, McLaughlin Motor Car Company and General Motors of Canada Limited setting up shop there. Today, Oshawa is a popular place to work and live. It has a steadily growing population and it is both an education and health science hub. 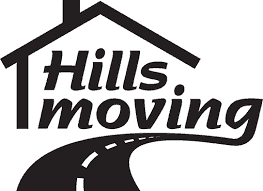 If you need Oshawa moving companies to help you with your move, then contact Hills Moving today.